DAS Mateo! Spotted in the Wild, a DAS Antenna From… AT&T? A little weekend geekspotting: Driving down the road near my house Friday, what did I see but a DAS antenna staring down at me! 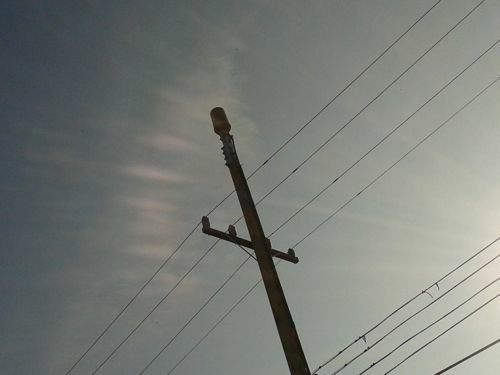 Seriously, we have previously reported AT&T’s moves to put DAS — Distributed Antenna System, or smaller cell antennas — in and around Palo Alto, and then we saw one at an AT&T workyard near here. But this one is apparently live and in the public wild, theoretically improving local cell reception. 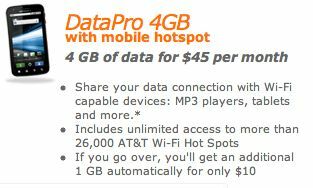 Anyone know if AT&T is working with San Mateo to put these puppies in? If you didn’t know what you were looking for I am not sure you’d notice this one, a single antenna plopped right on top of a light pole.